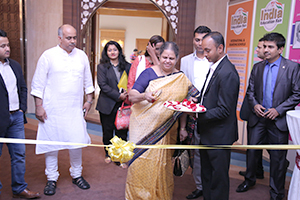 AFAIRS organised the 5th edition of THE GREAT INDIA EDUCATION FAIR in Sharjah, Expo Centre & 3rd Edition in Dubai, Radisson Blu, from 15th to 18th February 2017 in association with Ministry of Education, UAE, for the second consecutive year at Abu Dhabi, Crowne Plaza & for the first time ever at Ras Al- Khaimah, Mangrove Hotel in 2017. 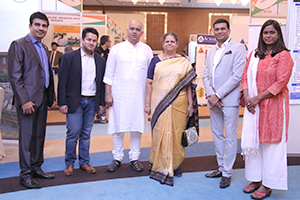 The fifth edition of TGIEF at Dubai fair & second edition of TGIEF at Abu Dhabi fair was inaugurated by Shri Anurag Bhushan – The Consul General of India. 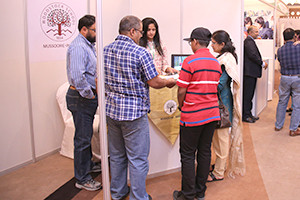 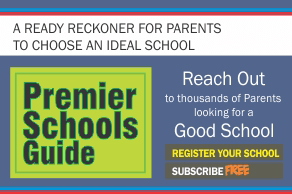 TGIEF exhibited over 50 India’s prominent International School, Universities, Colleges all under one roof. 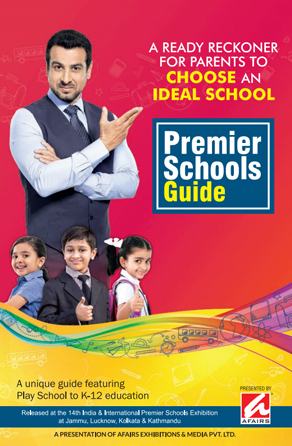 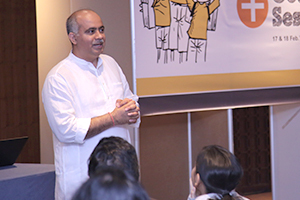 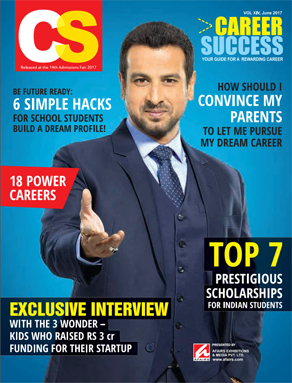 TGIEF was conceived with an objective to meet the growing demand for education in India in UAE. 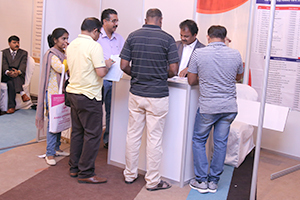 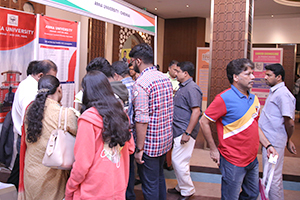 The Indian expatriate population in the GCC countries stands at nearly six million, with a big chunk of student population often deciding to complete their higher secondary education and graduation in India.The fair enabled the UAE & Indian Expatriate parents and students to gather greater knowledge about the Indian education system and facilitate greater interaction between the participating institutions.Over 3000 Indian families attended the show and interacted directly with the authorities of Boarding Schools, Universities & Colleges from India offering wide choice of programs and courses in India.